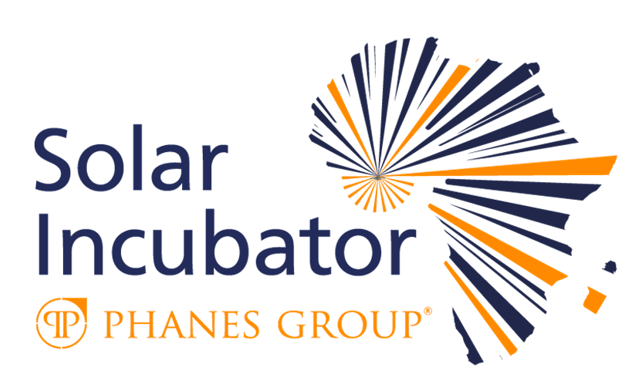 Phanes Group is pleased to announce one of the most exciting new initiatives aimed at PV projects in sub-Saharan Africa: the Phanes Group Solar Incubator 2017, joining forces with top-tier partners such as Proparco, responsAbility, Hogan Lovells, RINA Consulting and Solarplaza. Through this initiative, the organization aims to support promising projects in the sub-Saharan Africa region that come with solid Corporate Social Responsibility (CSR) concepts aimed at making a positive impact for local communities. Winning project candidate (s) will enter a partnership with Phanes Group and hold a long-term stake in the project, collaboratively bringing it to financial close. Phanes Group and its partners will provide winner(s) with extensive knowledge transfer throughout the project – starting with a 2-month incubator phase, including a 4-day face-to-face workshop in Dubai, UAE. The final selection process will take place during the “Unlocking Solar Capital” conference in Abidjan, Côte d’Ivoire (October 25-26, 2017), where the winner(s) will be announced. Please e-mail all submissions to incubator@phanesgroup.com using the downloadable form.